This summer I was given the opportunity to travel to Washington DC with Defend Our Future to learn more about empowering myself and other young people in the fight against climate change. As a nonpartisan, student-led organization, Defend Our Future enables young people to get involved in eco-activism in enriching ways. It was an absolute honor to be one of two interns from the Arizona team chosen to speak on behalf of Defend on Capitol Hill. We spoke to Senator Jeff Flake and Representative Tom O’Halleran, and met with Senator John McCain’s, Representative Ruben Gallego’s, and Representative Debbie Lesko’s staff to discuss the importance of environmental issues and how they impact young Arizonans. It was an invaluable experience that affirmed my decision to be a Political Science major. Working with this amazing team has done nothing but strengthen my abilities as a student, an eco-leader, and as a future politician. As I continue my education, I will cherish experiences like these as Defend Our Future works to protect the world for future generations. 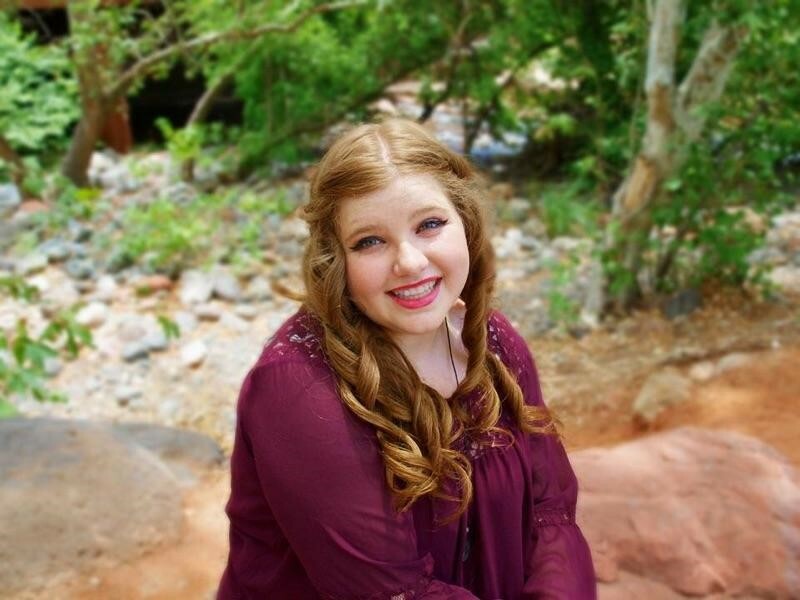 Mikayla is a Defend Our Future Intern at Northern Arizona University.